Sometime ago (like a year ago) I uploaded a set of windows to MTS. 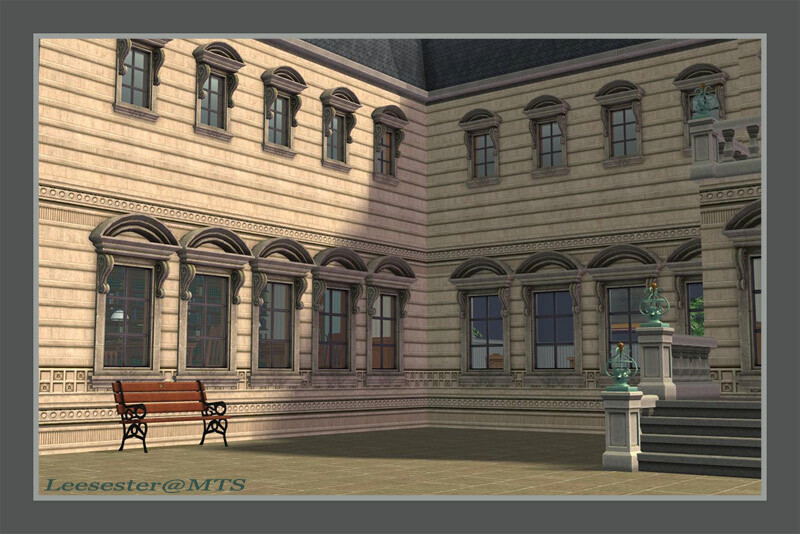 I rather stupidly called them the Social Set part1 causing lots of people to ask for part 2, and one creator to point out that they had already made a similar set which was non repository (because the UV mapping on this window set by Maxis is downright WEIRD). So I never did the other half because of this. But people kept asking.....and every time I saw that upload on MTS I just felt guilty....so here they are. Its three windows and a door. There is no privacy window because I already made one for the first set that was meant to be for both. 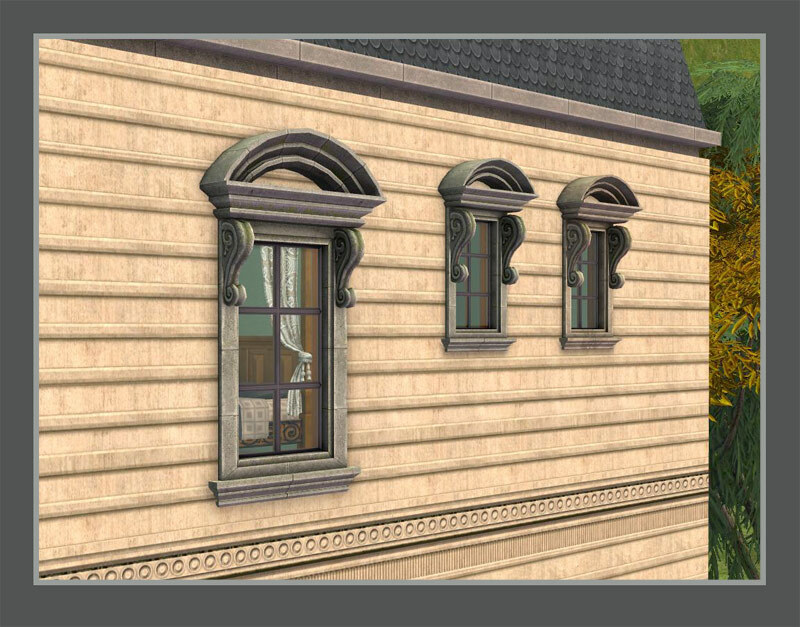 As these are repository windows then they will pick up any recolours that you may have for the original window. 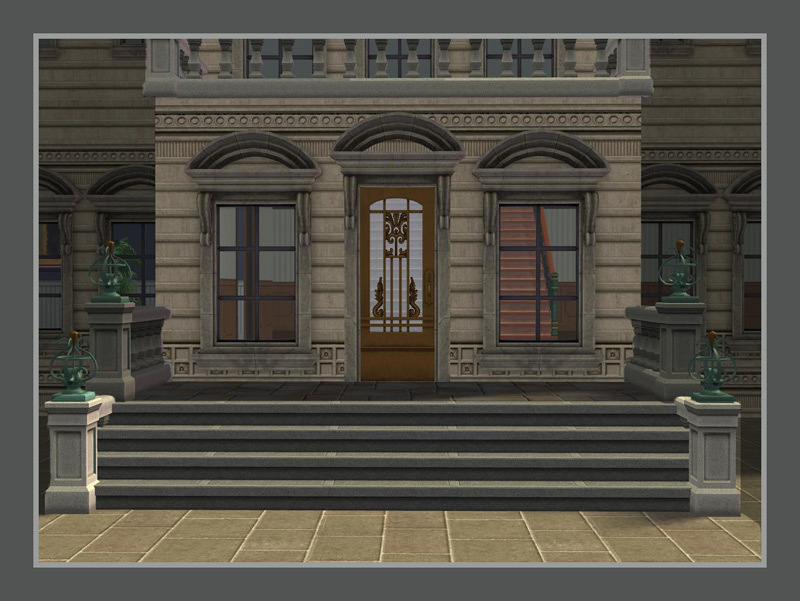 Amythestfenix has lots of recolors for them- maxis-match woods at MTS and Sims2Artists (same set) and painted wood at S2A! It was pointed out to me by a guest that the original upload had a wrong file - the big one tile window conflicted with the big one tile window from the social set over on MTS - this is now fixed. If you already have downloaded the windows you can just get the fix; otherwise the rar file now holds the complete set (with fix). But I still have TS2! How dare you make something great! I must reinstall AL; I'm irate! But...these are such a success! To snag more of your BRILLIANT ideas ensuing! Thanks so much! I've been waiting for these! I've got lots of recolors for them- maxis-match woods at MTS and Sims2Artists (same set) and painted wood at S2A!